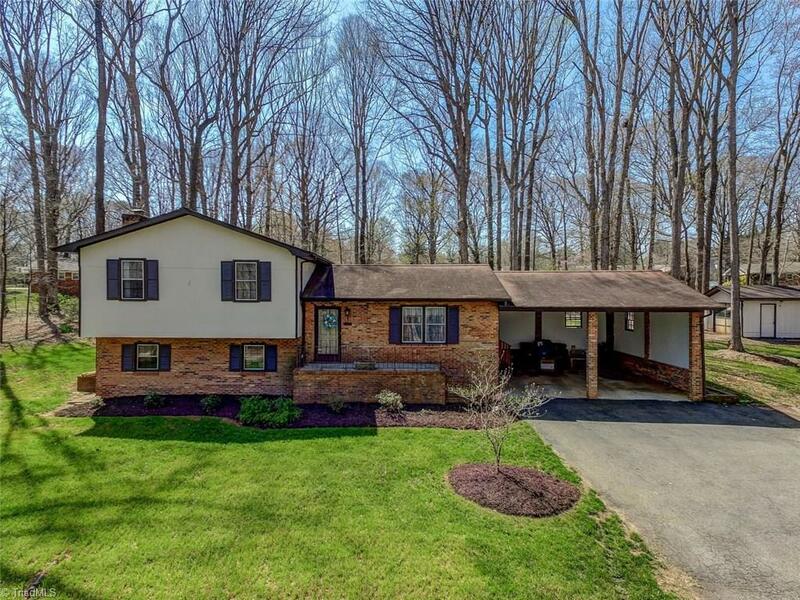 Perfectly located at the end of Kilmer Lane is a wonderful FOUR BR, 3 BATH home just waiting for you and your family! Living room and kitchen combination is perfect for the cook who does not want to be separated from family and guest during holiday meals! But wait the den with wood burning or gas log FP is perfect for game day! Don’t miss out on this jewel of a home in county school district! Up to 100% financing programs available for qualified buyers!